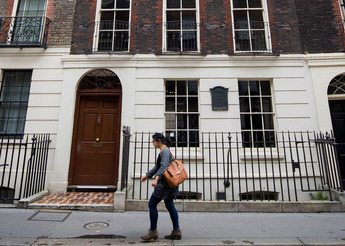 Benjamin Franklin House offers diverse learning activities for school groups and families. 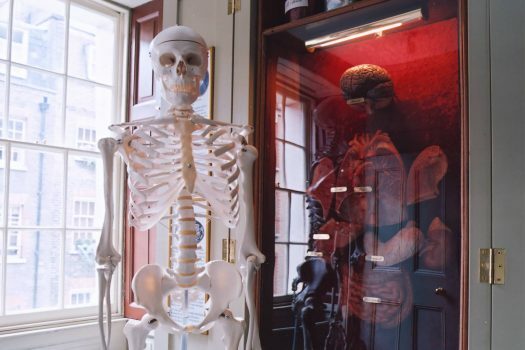 A visit to Benjamin Franklin House satisfies scientific curiosity, enhances historical knowledge and encourages innovation. 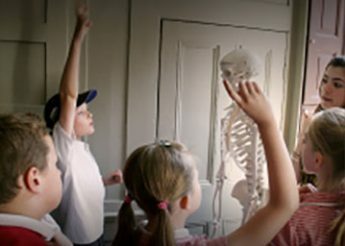 Based on the London life and work of one of the main figures of the Enlightenment – Benjamin Franklin, our unique educational offerings include the Children’s Historical Experience, featuring an interactive live performance and the Student Science Centre’s hands-on structured and fun activities that capture children’s imagination. 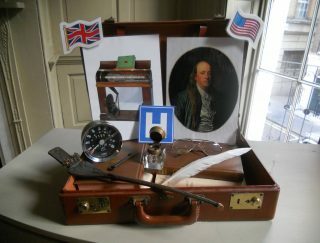 All schools can enjoy Ben’s Travelling Suitcase which our Education Manager takes to schools, bringing our in-House learning into the classroom. 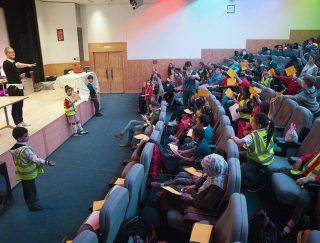 We also provide a range of other educational events, including Science on Stage and our Frankly Speaking Debate Contest. 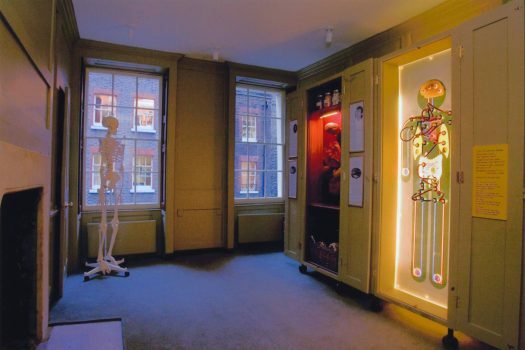 Our award-winning education days take place every Tuesday in the House’s Student Science Centre. 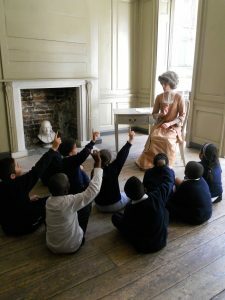 Based on the London life and work of Benjamin Franklin, our engaging activities link to and illuminate the National Curriculum. 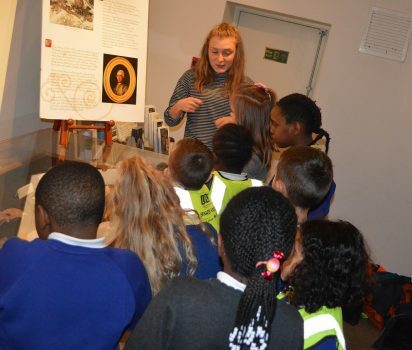 Ben’s Travelling Suitcase is a valise full of Franklin at Craven Street-related objects with exciting corresponding activities which our Education Manager brings to local schools. We also offer free talks by our experts to community groups, including networks for the elderly. 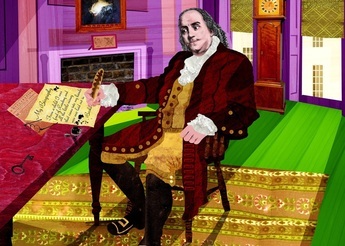 While Benjamin Franklin made lasting contributions in many fields, his first passion was writing. 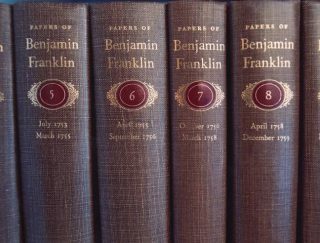 Each year a question or quote exploring Franklin’s relevance in our time is open for interpretation in 1000-1500 words. 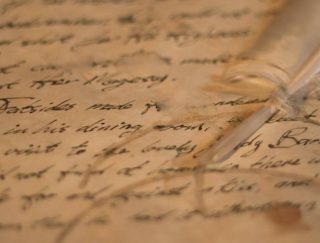 The competition is exclusively for young writers, aged 18-25, with a first prize of £750, and a second prize of £500. 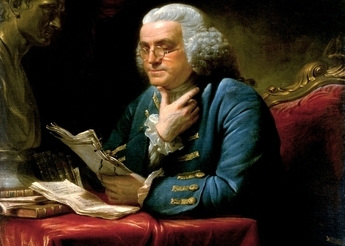 In his role as a colonial agent, and later as one of the Founding Fathers of the United States, Franklin regularly had to advance his opinions in the face of challenge and criticism. 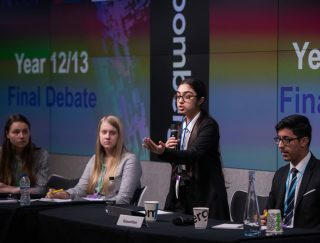 In that spirit, and to encourage tomorrow’s thinkers today, Benjamin Franklin House proudly holds the annual Frankly Speaking Debate Competition for upper secondary school students, in collaboration with the US Embassy London, Bloomberg and the DAR. The winner joins students from across Europe and the United States at the Benjamin Franklin Transatlantic Fellows Summer Institute. Science on Stage and Science Fair engage schools with a combination of hands-on activities and live demonstrations led by real life scientists. Through the Robert H. Smith Scholarship Centre we offer an active volunteer programme for university students from the US, UK, and farther afield, as well as some 40 stimulating public events each year. 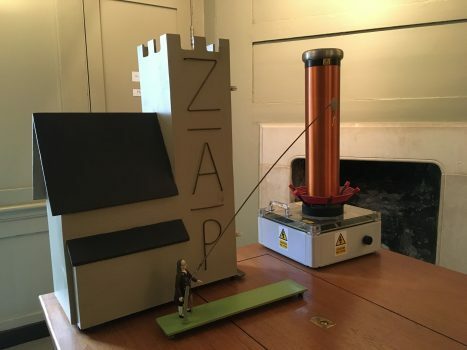 One of my favourite parts was seeing how the different conductors and insulators work for the lightning rod, and how metal is better than plastic. What I liked about today’s visit was that the activities were very fun and educating. Great session, loved the replicas and the links to both female and male inventors, very inspiring. Thanks for today. The kids LOVED it. 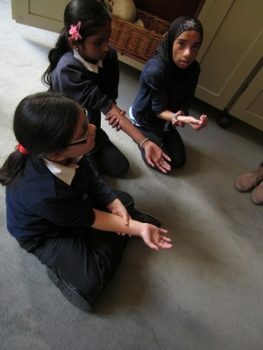 I don't think they've learnt as much or had such creative sessions on any other museum trip. Children will discover the magic of the holiday – 18th century style – with crafts and treats.